All rates include a full breakfast. 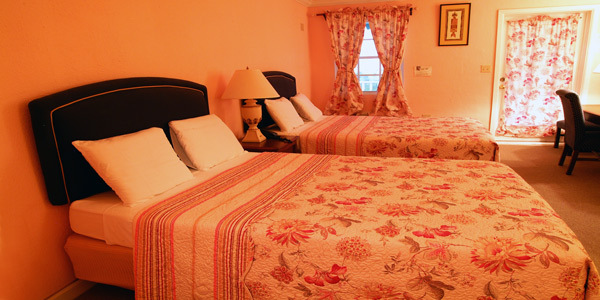 Rooms at Arawak Bay have either 2 full-size beds or 1 king bed and rates are based on either single or double occupancy. There is a $20 daily charge for each additional person up to a maximum of 4 persons per room. The additional person charge does not apply to children younger than 12. 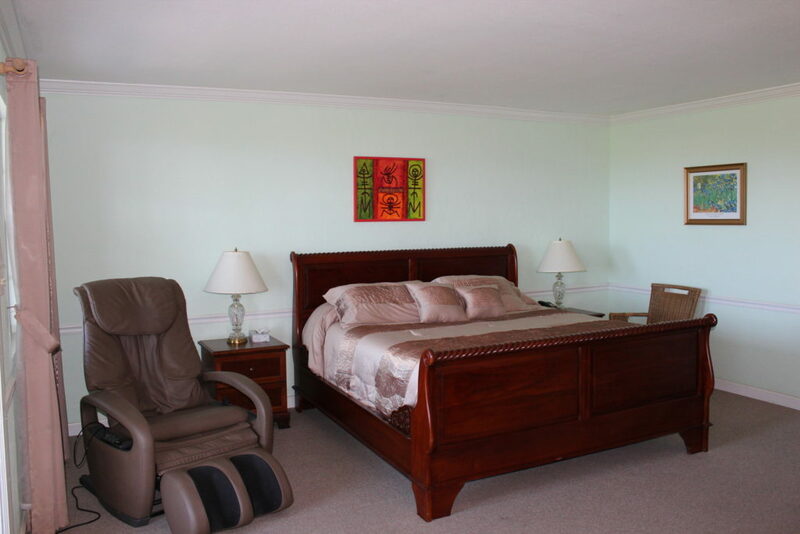 Please inquire about discounted rates for residents of the Virgin Islands and government employees. Also check for event and holiday special rates. A valid credit card is required to confirm a reservation. Please either call us with that information or email us your contact information so that we may contact you by telephone. Please do not send complete credit card information by email. Please note that no charges will be made to your credit card in advance of your arrival. You will need to provide to the desk clerk your credit card or other method of payment on arrival at the hotel. For individual reservations: If you are a no show and/or do not communicate changes in your reservation 48 hours prior to scheduled arrival, your card will be charged for the first night’s stay. For group reservations: Groups are required to deposit 25% of the total cost of the stay when making the reservation, and to pay the entire balance by one week prior to arrival. Cancellations can be made without penalty up to 45 days prior to arrival and the entire deposit will be refunded. The entire 25% deposit will be forfeited if cancellations are made less than 45 days prior to arrival, but any amounts exceeding 25% will be refunded. In extreme or compelling circumstances, the management may refund up to the entire deposit. St. Croix has an annual Agricultural Fair in February. The actual dates vary each year. We prefer reservations for the entire 3 days of the Fair – Friday, Saturday and Sunday. Once a reservation is accepted and confirmed, either verbally or in writing, a cancellation will be subject to a charge equivalent to the entire 3 day stay, unless the hotel can resell those rooms. In extreme or compelling circumstances, the management may refund or forgive some portion or the entire amount.